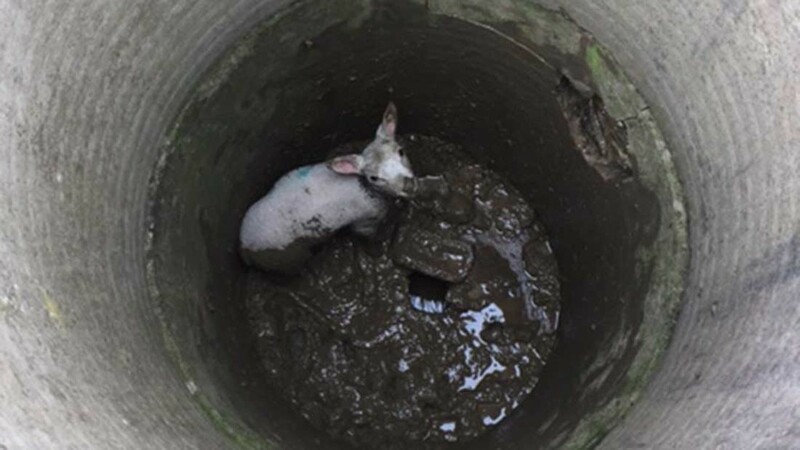 A DISTRESSED lamb has been rescued from a muddy well at a farm in Lincolnshire. 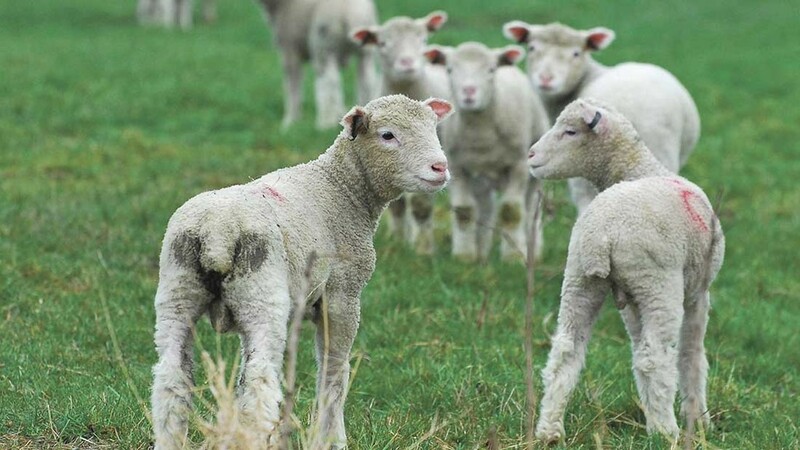 The RSPCA was called after a walker heard the lamb desperately bleating for her mum in the stone well in a field off Green Lane, Woodhall Spa. Inspector Deborah Scotcher attended the scene on Saturday, April 15. She said: “The poor little thing was rather muddy and wet but, thankfully, despite a 10ft fall, didn’t seem injured. “She was too far down for the walker to reach so he called us to help. Anyone who spots an animal in distress can call the RSPCA’s 24-hour emergency line by calling 0300 1234 999 and should never put themselves at risk to attempt a rescue themselves.